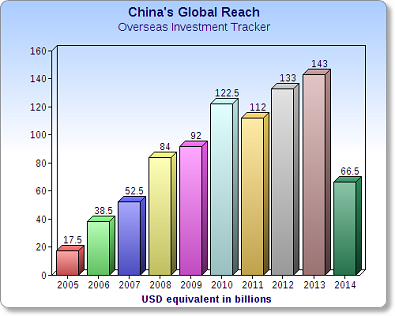 Over the past few years there has been an increasing amount of Chinese money pouring into overseas real estate markets. With more than 40,000 new millionaires created in 2013 alone, China's wealthy classes are on the rise. But why are they not investing in domestic markets, favouring instead the prime real estate markets of New York, London and continental Europe? Juwai, a portal website that helps Chinese investors find properties in 58 countries says it has helped to facilitate the sale of about 2.5 million properties, sending brokers leads of over €20bn. Ultra-wealthy Chinese investors have been acquiring everything from overseas companies to foreign commercial and residential real estate. Their motivation is fairly straightforward: They feel their assets are much better protected overseas. Michael Godin, vice president of Real Estate Global Partners who specialise in pairing Chinese investors with property brokers overseas said: "There is much more trust felt for other governments and that those assets will be protected by the government, compared to the assets here in China which could be taken away tomorrow." However, Chinese money is only safe if it actually makes it overseas due to Chinese law prohibiting more than €40,000 leaving the country per person per year. As a result, Chinese investors and companies are getting increasingly creative when it comes to getting their money out of China and into overseas property. Although this rule is not heavily enforced, it is pushing some Chinese investors to resort to methods such as going to the Chinese city of Shenzhen on the border of Hong Kong and transferring money in the millions from China to Hong Kong, where there are different outbound currency limits. 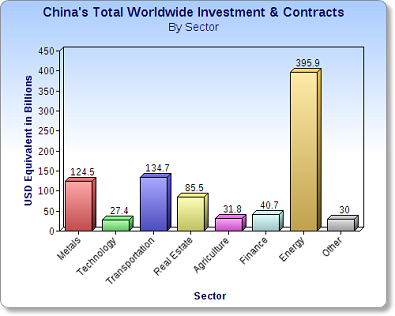 Some Chinese companies use international banks that have branches in both China and overseas. They deposit assets in China and then take out loans against them in the overseas branch. Another attraction to Chinese investors are the visa opportunities in the US, UK, Spain and Portugal where qualifying investments entitle investors to residency visas, providing greater freedom of travel and overseas banking opportunities amongst other benefits. "They don't like to haggle. Reputation is very important; they like to pay high prices so they could outbid the other competitor and that's the way it is."